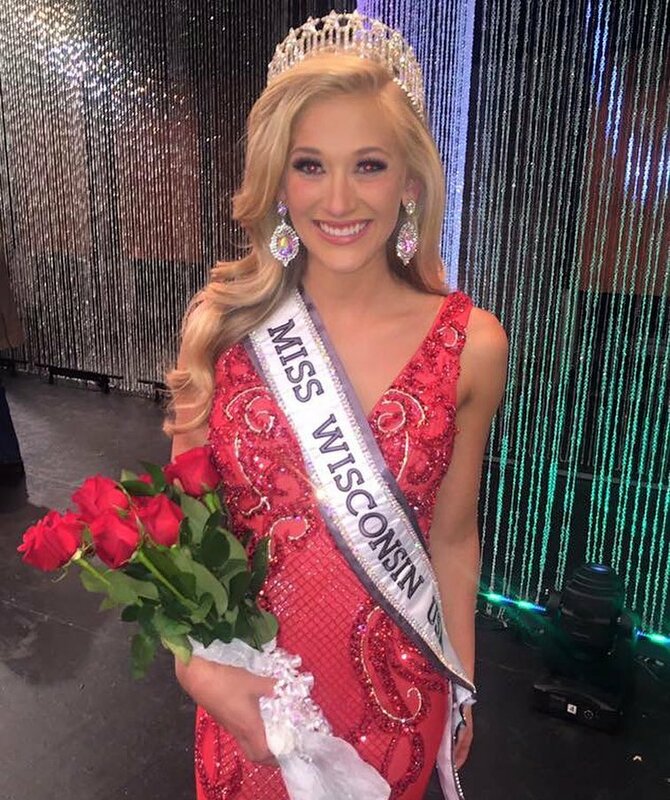 19 year old Skylar Witte was recently crowned Miss Wisconsin USA 2017. She will represent her state at the 2017 Miss USA Pageant. Wisconsin has never won the the title and has only placed 7 times at Miss USA with the last placement being a top 10 finish in 2014. Last year's delegate was named Miss Photogenic USA. It does not seem like much will change for Wisconsin!